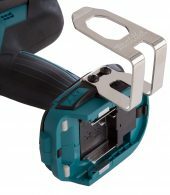 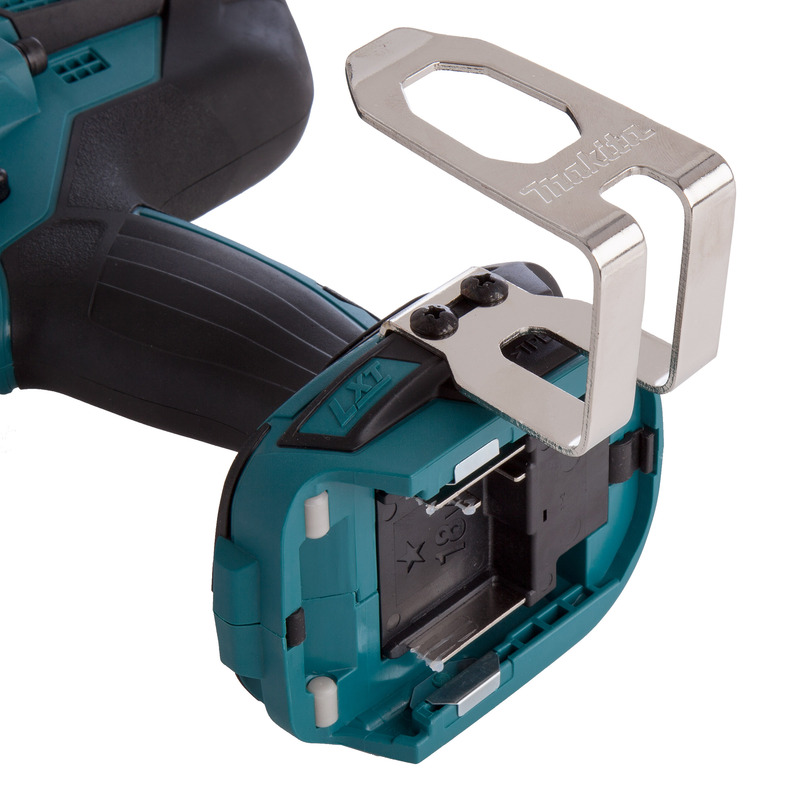 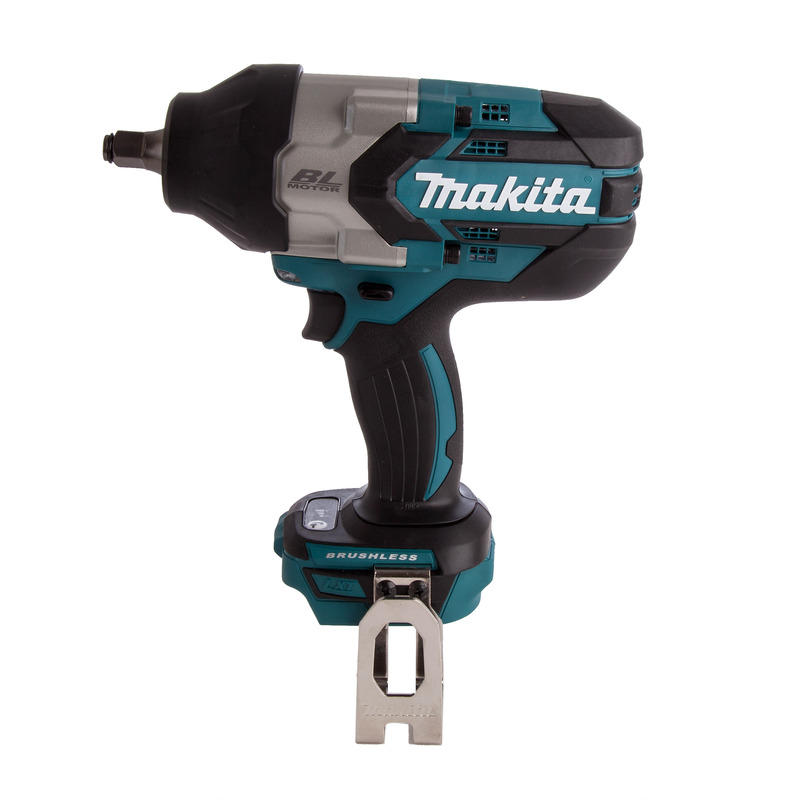 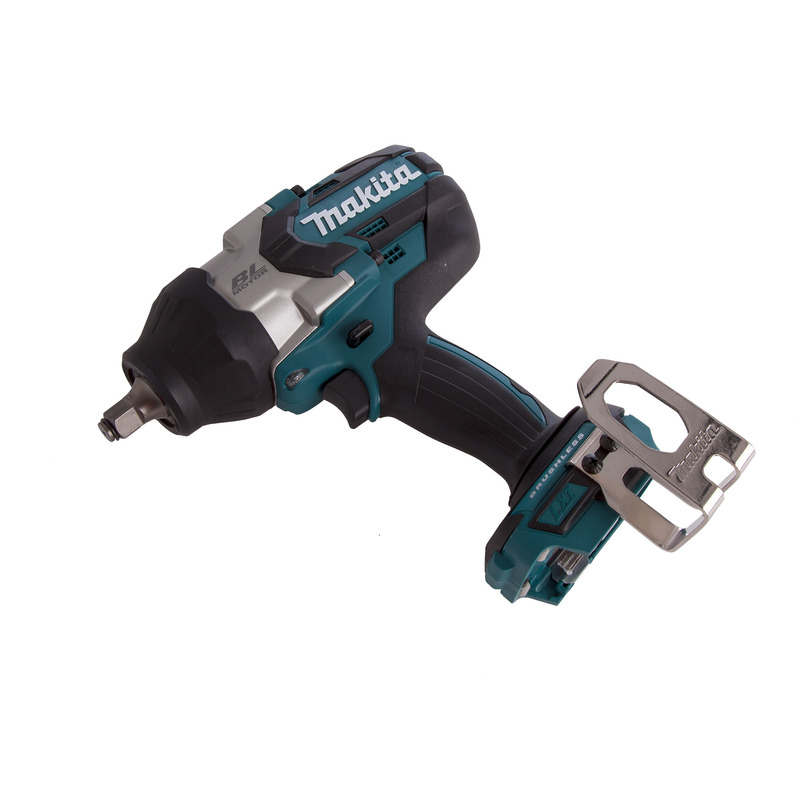 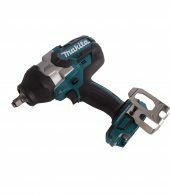 The DTW1002 is a Cordless Impact Wrench with the power of AC models. 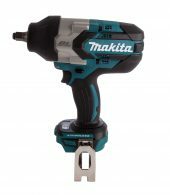 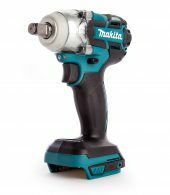 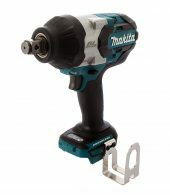 With an extra high maximum tightening torque of 1000Nm this machine certainly has plenty of grunt due to the high powered brushless motor and newly designed impact mechanism. 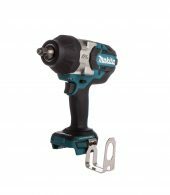 It is equipped with twin LED joblights with pre-glow and afterglow function for working in dark areas and 3 Stage Impact Power Selection.